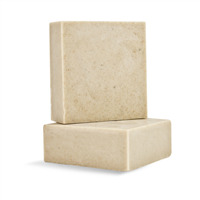 You'll love this detergent free soap that is scented with natural Tea Tree Essential Oil! 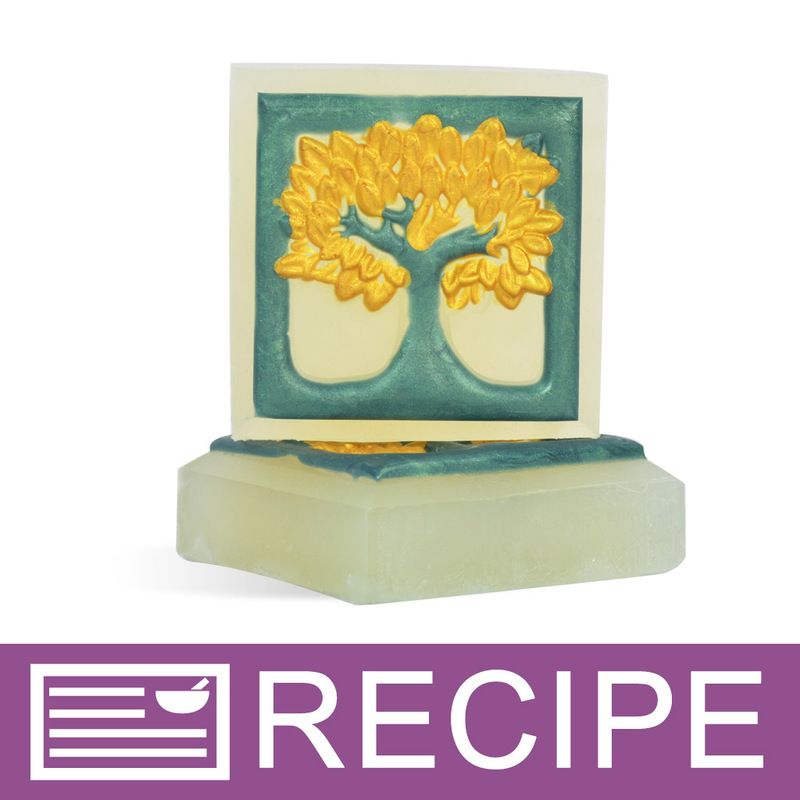 In this kit you will receive the ingredients and instructions to create nine soaps bars. You Save $9.25 by purchasing this kit rather than buying the items separately. Sorbitol, Coconut Oil, Propylene Glycol, Stearic Acid, Water, Sodium Hydroxide, Glycerin, Tea Tree Essential Oil, Bamboo Extract, Aloe Vera, Chromium Oxide, Sodium Cocoate, Sodium Stearate, Fluorphlogopite, Mica, Titanium Dioxide, Iron Oxide.